Sensuous and seductive, Bella Freud’s Loving Candle conjures the femininity (and raunchiness) of the 70s – it’s a suede mini dress and long, tanned limbs emerging from the back seat of a mustang, or Gucci’s blonde-haired, Farah Fawcett bombshells sexily sashaying down the runway – super-charged and smouldering, strong, flirtatious and coquettish. Tantalising notes of tuberose absolute are caressed by the warmth of amber crystals, while the lingering, smokiness of sandalwood whispers from its heart – the perfect way to create a romantic ambience, this is a gorgeous gift for your significant other (or indulgent treat-to-self), and will sit perfectly on any vanity or bedside table. What’s more, the jar itself makes a gorgeous vase, pen pot or coin collector, long after its contents have been greedily inhaled. Having made her name as a fashion icon and taste-maker, Bella Freud’s candles are as quirky and covetable as her signature sweaters (donned by the likes of La Moss, Alexa and the lovely Laura Bailey). Housed in frosted red glassware embossed with Bella’s handwriting, this makes a stand-out addition to any hearth, bookshelf of bedside table – and the super-sleek aesthetic is only the beginning… Made with hand-poured natural wax infused with the finest essential oils and extracts, this heady candle will fill your rooms with its intoxicating fragrance – even before being lit! However, if you’re able to bring yourself to set a match to it (it’s almost too beautiful to use), it will burn for around 40 hours – transforming your home both visually and aromatically into something you’d see on the pages of ‘at home with Vogue’. This has been a disappointment. The scent is not subtle at all and I agree with a previous reviewer that it's a one-note perfume and a waste of money. Amazingly good if you love tuberose, which I do. It's quite potent and the candle will last you a long time. I would re-purchase. But I love tuberose so it's perfect for me. Actually reminds me instantly of Guerlain Mahora - an old favourite discontinued perfume. I haven't burnt it yet but it is in my underwear drawer making everything smell amazing! Perfume is mostly a matter of personal taste. The scent of this candle is not to mine. As other reviewers have commented, the candle throws off very strong tuberose which for me which instantly head ache inducing. There's no subtlety, complexity or interest with this scent. It reminds me of a really cheap one note perfumed candle. Those ones in the sale bin at the chemist after Christmas. Cheap this one is not. I got it in a Hirons box. Not a good inclusion. I think I will bin it. Smells delightful unlit. Burns well, but disappointing throw of fragrance in our view! Lovely smell but wax quality to be improved! Absolutely love the smell. the fragrance came through the packaging; even the box smells so good for weeks! The smell was quite potent but nice when it's not burning, But curiously when it is actually burning the smell is somehow less strong (?!) However the wax doesn't burn evenly, even though I do trim the wick. my boyfriend suggests it's likely because of the quality of the wax that affects how evenly the candle can burn through. Oh well. So disappointing, my candle tunneled immediately after being lit leaving me with an unsightly and unusable candle. Not sure if I was unlucky but after reading reviews it seems that wax quality seems to be an issue with this particular scent. I’ve had other Bella Freud candles and they have burned well and projected beautifully. Don’t make an expensive mistake like I did. Like others I got it in the Hirons box and it's not something I would have bought myself. I wasn't a candle person and don't like floral scents anyway. This is actually really nice. It's not pure tuberose and I light it along with another candle usually. But in response to other reviews - this fills the room when lit (it goes beyond the room too, those in my house are fairly large as well not tiny) and the wax has burned perfectly. It's only 5cm left, but is totally flat/'as new'. Don't know whether I would repurchase as it is so floral but it is lovely. Would definitely consider. Giving it 5 bc I have no complaints at all. I love scented candles and was really looking forward to this as part of my Caroline Hirons box. When I opened the candle, the smell of Tuberose was so over-powering there was no hint of sandlewood. I've let the candle burn for a couple of hours and blown it out. It's rubbish. 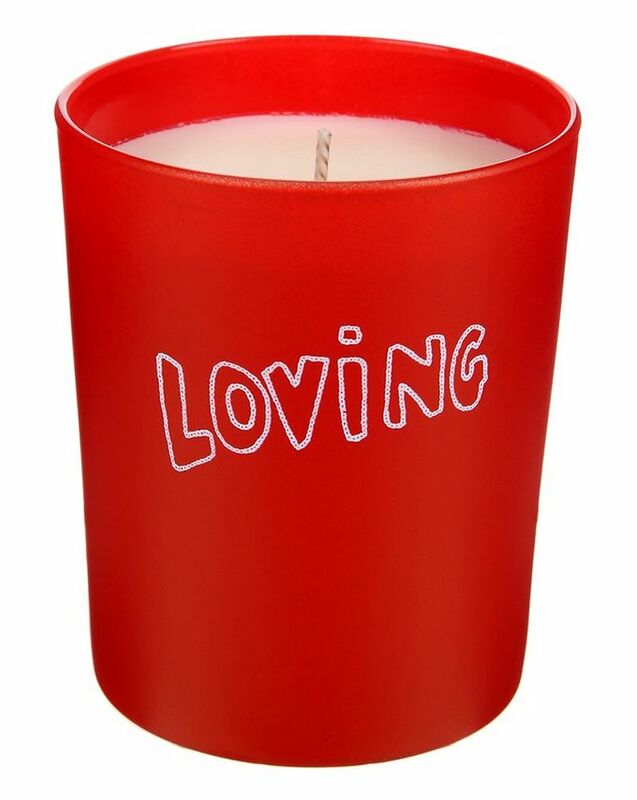 I was going to buy other Bella Freud candles from her collection, but am not going to waste my money. 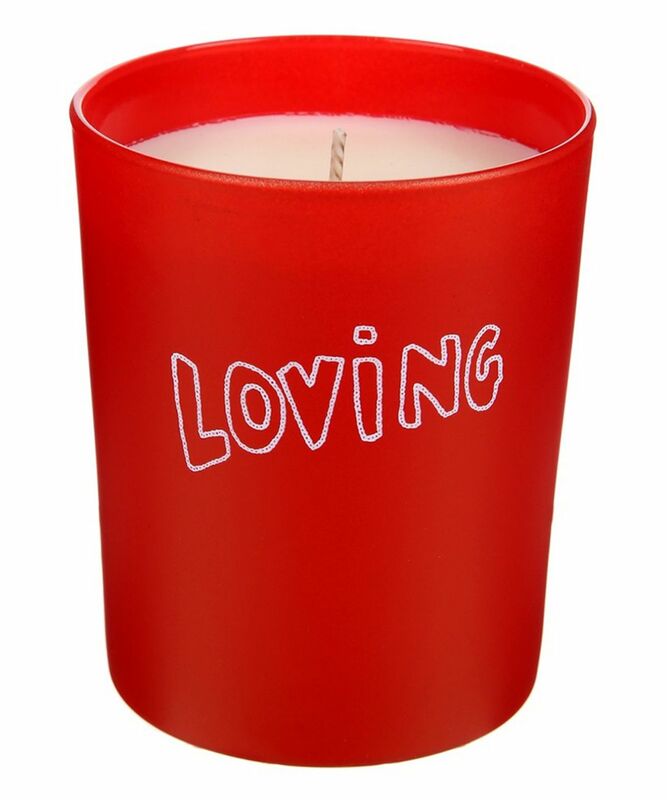 There are much better quality, beautifully fragranced scented candles to choose from. Don't get this if you don't like Tuberose!! I adore scented candles, but this has been a huge disappointment. The smell of tuberose is so strong, I couldn't smell any sandlewood. I let the candle burn for a couple of hours, to see if the smell improved, but I didn't like it at all. There are much better scented candles. I'm not going to waste my money on any of the other candles in this range.